The best way to a city’s heart is through your stomach, right? Twice a year, Detroit Restaurant Week rolls around for 10 days of pre-fixed meals at remarkable prices. 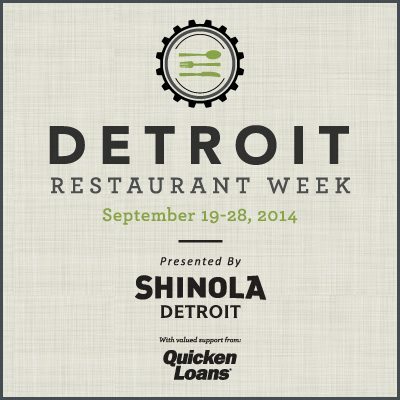 This is the opportunity to try out some of the best restaurants in downtown Detroit. Read the full article on VisitDetroit.com.